When it comes to paying employees, state laws and the IRS have made the payroll process a time consuming nightmare for the small business owner. Small business owners spend an average of eight hours a month performing payroll functions. That's 12 full days a year that could be spent generating sales, prospecting new business opportunities, improving products or services, or servicing customers. We offer payroll solutions that meet your business's needs and enable you to spend time doing what you do best-running your company. It's Cost Effective - Use your staff more efficiently by letting us handle your payroll and the associated legal details. Reduce costs by removing the need to hire specialized employees. 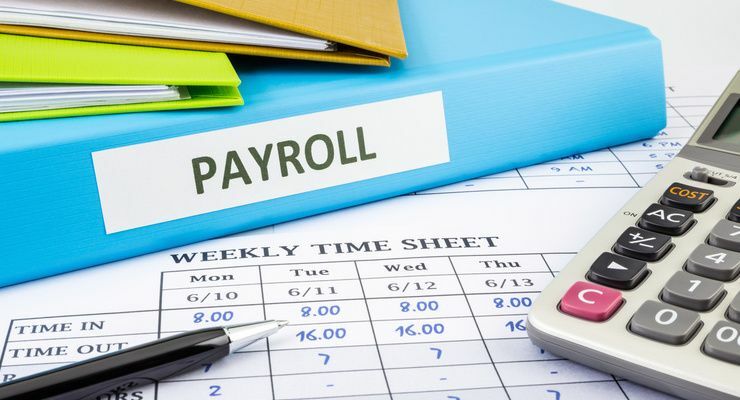 It's a Time Saver - Our payroll service eliminates the burden of customizing, updating and maintaining your own payroll system, meaning no more data entry, no more researching updates or new laws, and no more worries. Payroll Tax Filing - Eliminate the risks of calculating and filing your own payroll taxes by having professionals do it for you. Federal, state and local payroll tax laws are frequently changing and becoming more complex. How much time do you want to spend learning all the rules and keeping your information up to date? Focus On Core Competencies - Our professional staff allow you to focus on the core competencies of your business, while we focus on your payroll processing. We are accounting professionals, meaning you get experts that work with you and for you. Comprehensive Reports - You get a wide variety of user-friendly and accurate payroll reports. For a nominal fee, we will include union reports, certified payroll, workers' compensation reports and much more. We know that when it comes to payroll service, no one size fits all. That's why we offer a vast array of options and customizations to our payroll service.